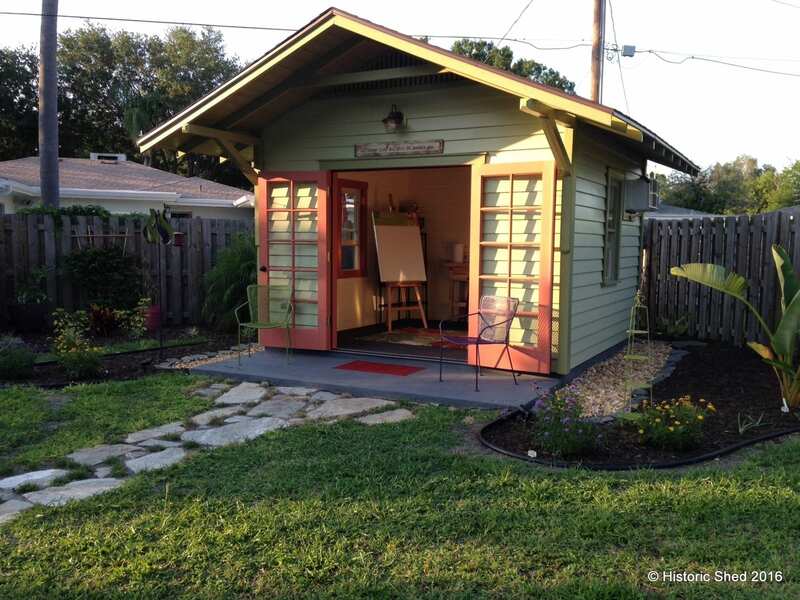 Need an extra room for a home office, art studio, workout space or to make guests feel special? 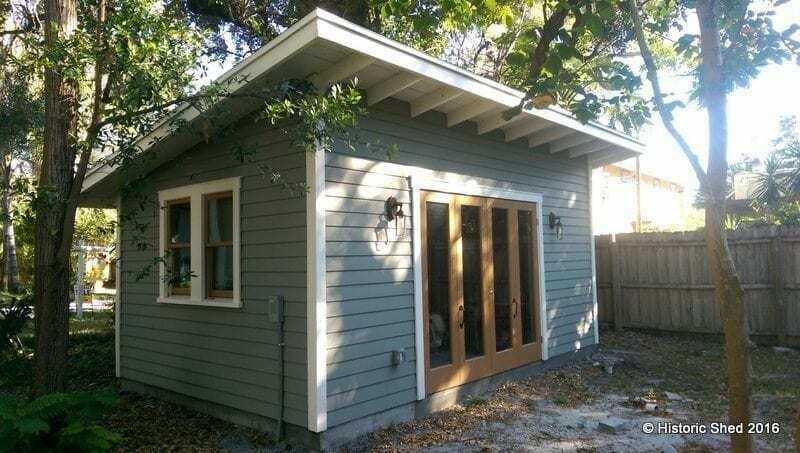 Most of our traditional shed designs can be finished on the interior to accommodate a variety of occupiable uses, but we also offer some models that are specially designed for home office or guest cottage use. 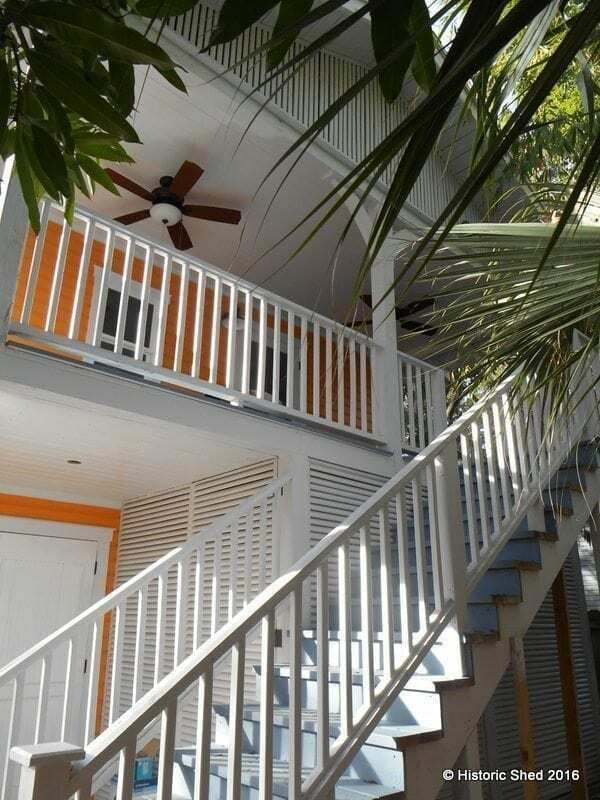 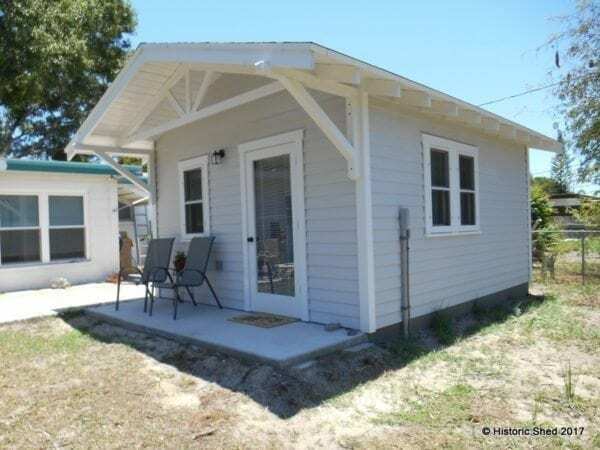 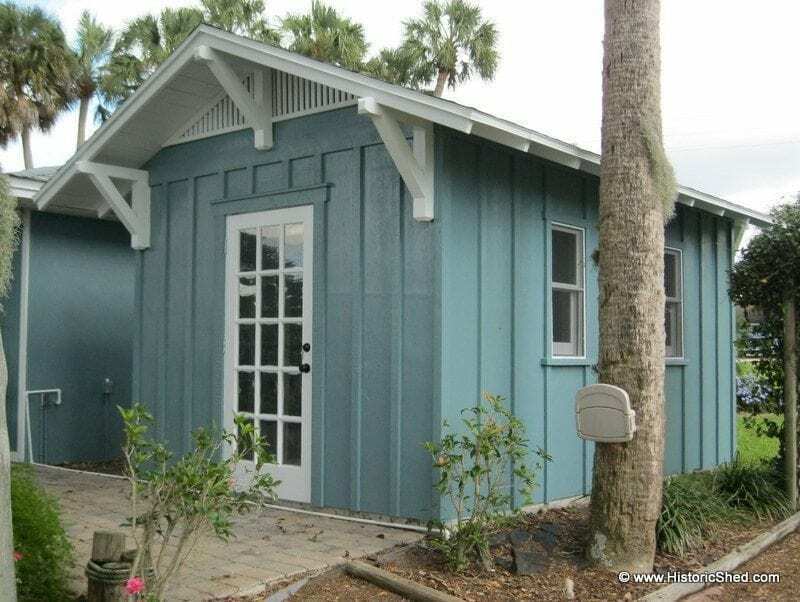 Each building is built to Florida Building Code standards and can be wired and plumbed to meet your needs. 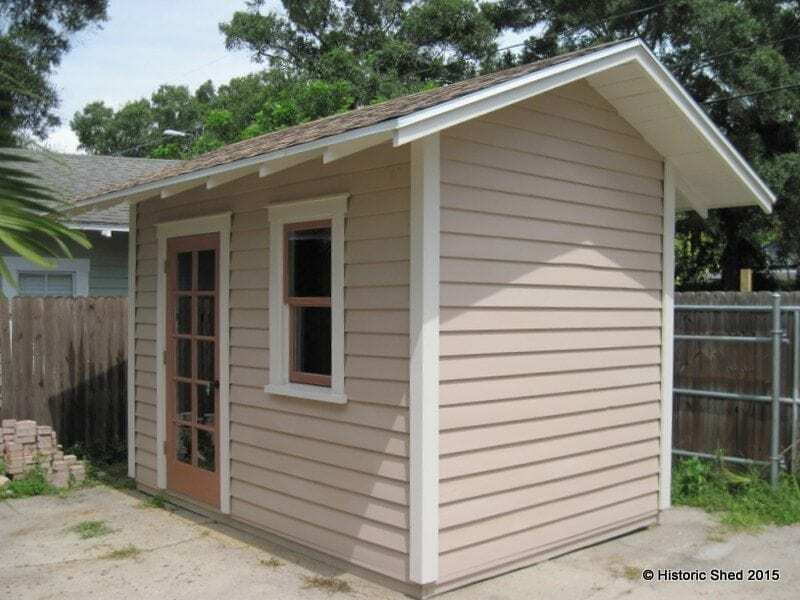 These models are also available with unfinished interiors for you to complete on your own. 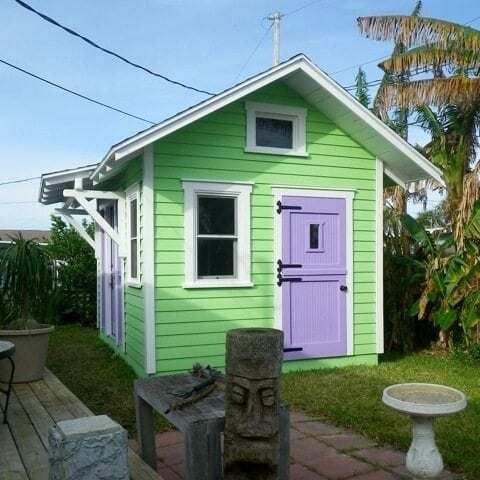 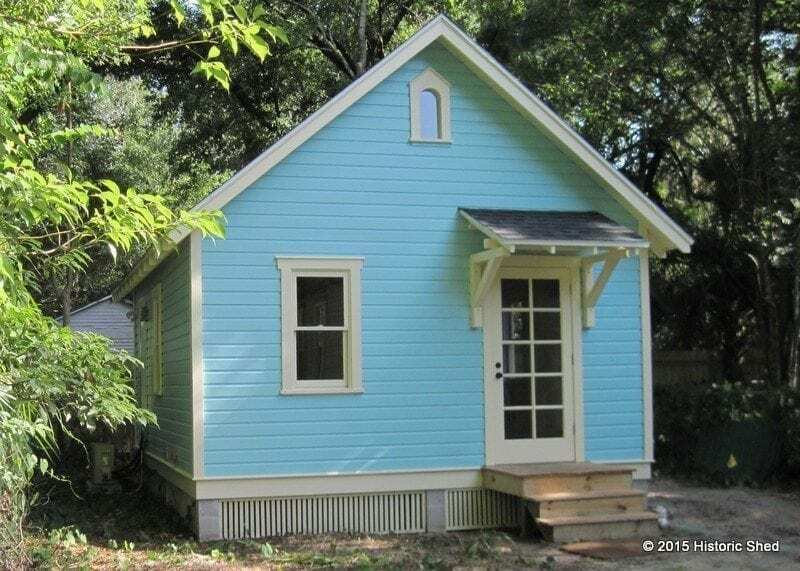 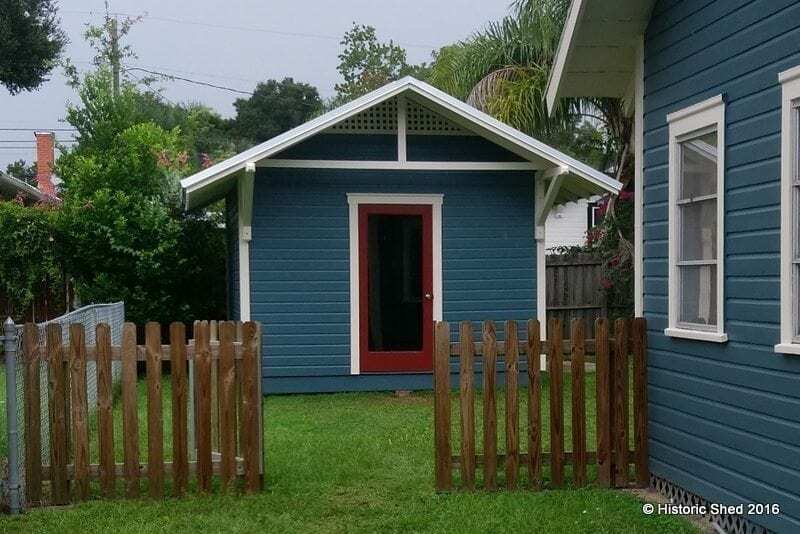 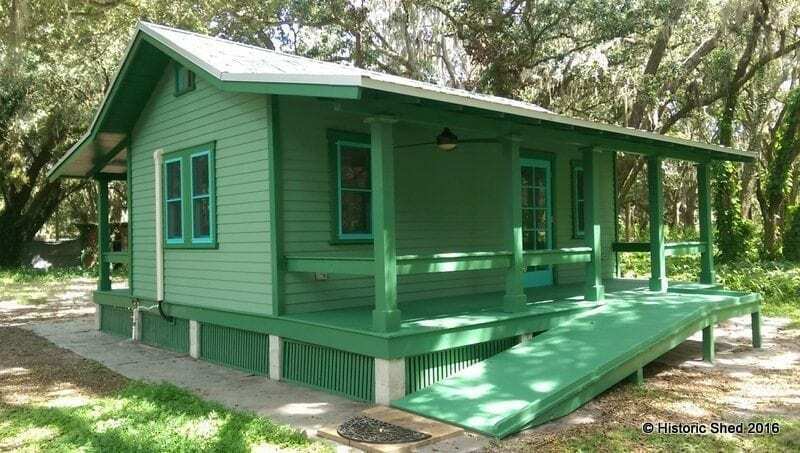 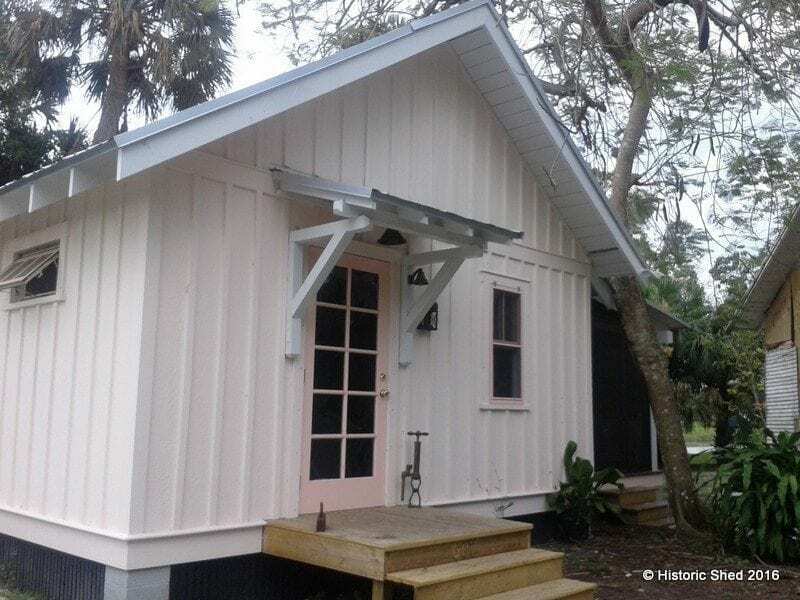 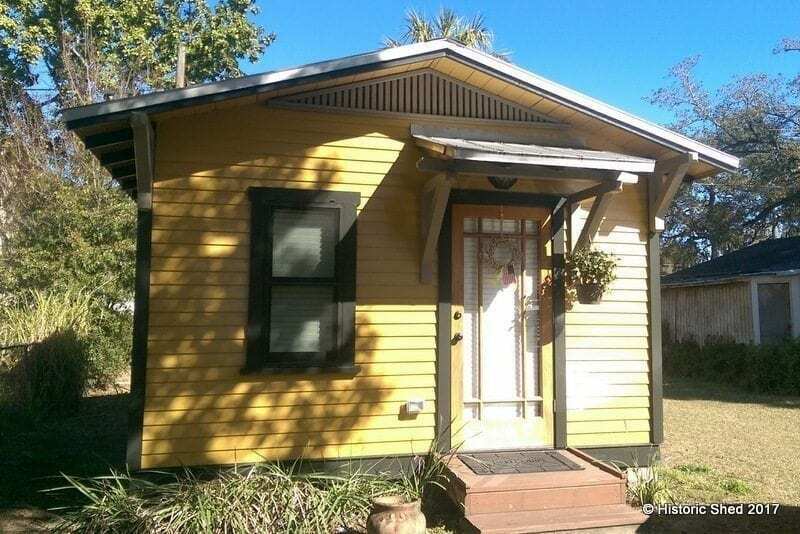 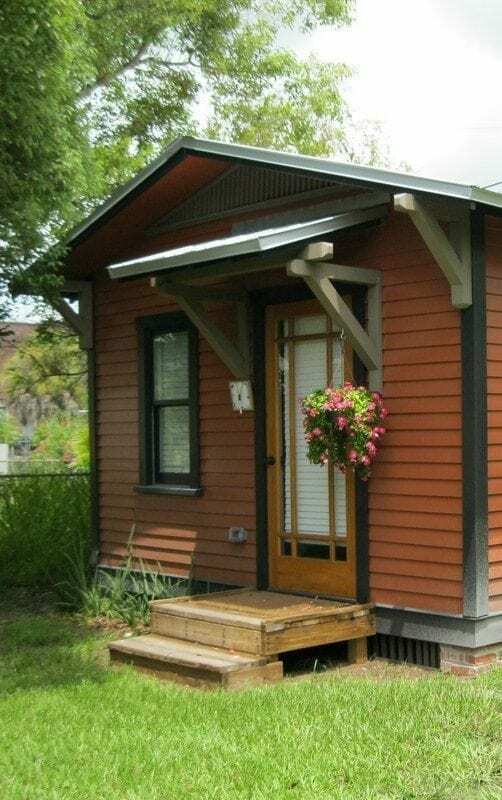 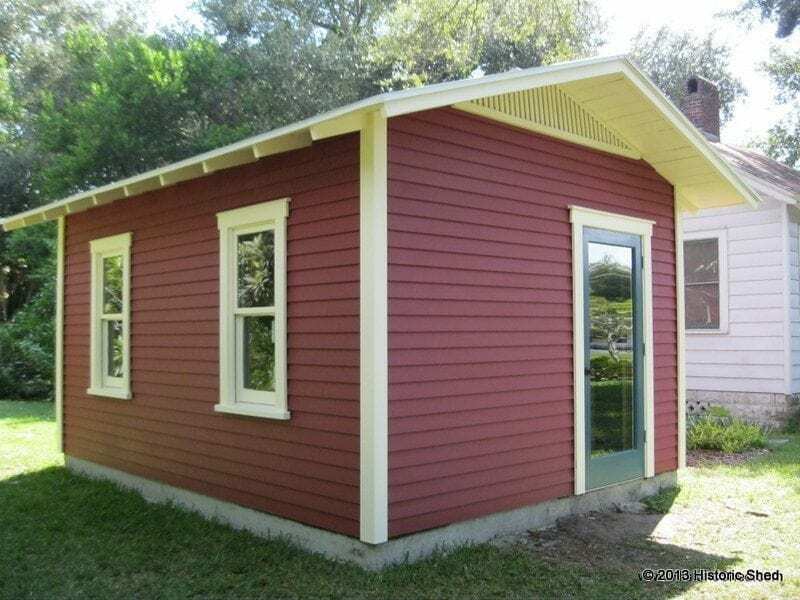 Call Historic Shed to discuss your project needs at 813-333-2249.